Michael Phelps now at the top of the history. Today he won his 15th Olympic Gold medal at London Olympic 2012, which leads him at the highest Olympic Games medals (total 19) taker position. USA now touch another glorious history at Olympic Games. 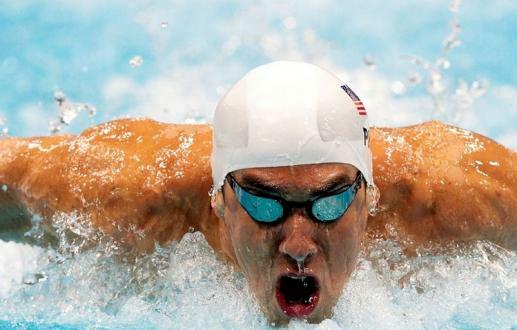 Today Michael Phelps and his team won together at their 4×200 swimming relay at London Olympic swimming completion. France took Silver and China took the Bronze medals.